Our decentralized wallet gives you full control over your own wallet and runs locally on your device. We do not store any data on our servers. You can use the online wallet in your browser on any device (including Android, iOS, macOS and Windows). Products don’t need to be complicated. Our wallet is easy to use and offers advanced features for professional users. Our technology runs decentralized and locally on the device of the user and connects to a network of nodes (for your wallet settings) and blockchains (for your coin balances). Unlike most crypto exchanges we do not store any of your keys on our servers. We believe in a diverse and plural crypto-ecosystem. We want to support all non-proprietary blockchains and tokens into our decentralized network. Internet of Coins was founded in 2014 and is a non-profit organization. The programming code to make this platform possible will become open source. Never use a wallet on public Wi-Fi. You are responsible to store your account login in a secure place, we do not store any data on our servers and thus can’t recover your login. 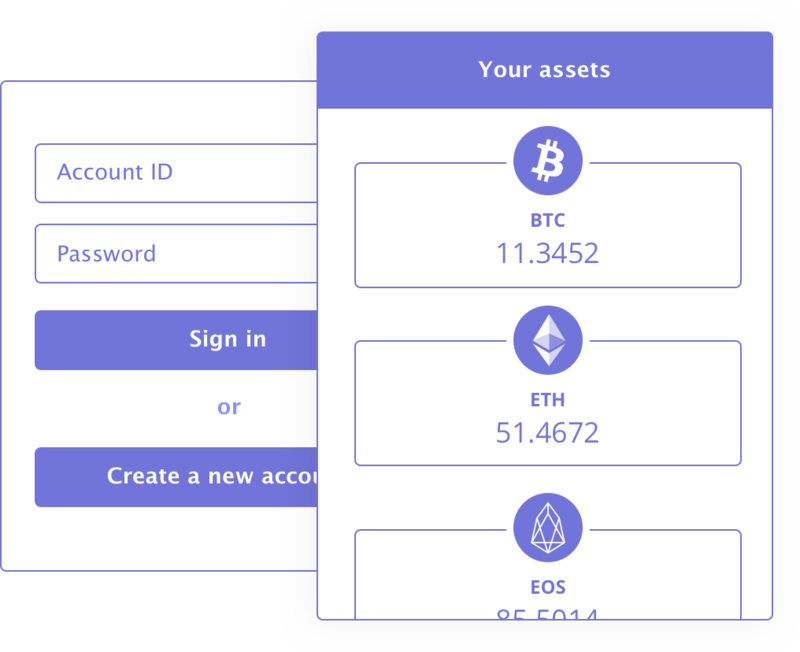 To transfer your crypto coins to the wallet: go to Assets > Receive Transaction and copy the displayed adres.